Whether you are out-of-state or local, we can help you take care of handyman repairs for your properties. 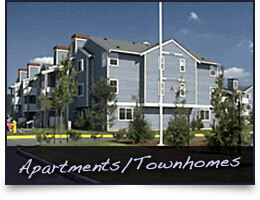 Do you rent out multi-tenant buildings? Offices? Commercial property? Maximum Handyman can help you fix up your multi-tenant building or commercial property to prepare it for further income. Being a landlord or property manager is easier when you have a reliable, friendly company to work with like Maximum Handyman. We can help you with most repairs and do various other construction services with our reliable handyman services. Contact us with any questions about what we do, or to request an estimate. If you aren't local to Baltimore, like a lot of our property management customers, we can take photos of the repairs for you and save you a trip. This way, you can see and show others in your office (the boss!) the work was done correctly and on time. 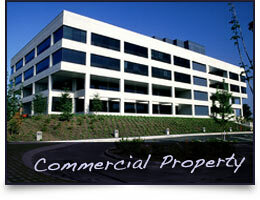 Now you have a representative for your commercial properties in the Baltimore area! If you must have work done on a commercial property or a multi-tenant building, or if you need work done for any other reason, call Maximum Handyman (443-213-5522) to get everything taken care of in a timely manner. Whatever you need in a professional handyman service, we can help. 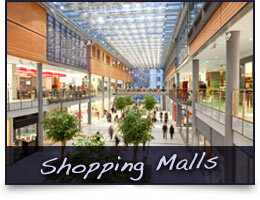 Please contact us so we can help you take care of your properties. 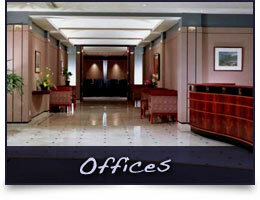 Maximum Handyman can help you take care of maintenance on all of your commercial or multi-tenant properties. We also offer maintenance contracts. Maximum Handyman offers property management repair and handyman services for commercial properties and multi-tenant buildings (more than 4 units) only.